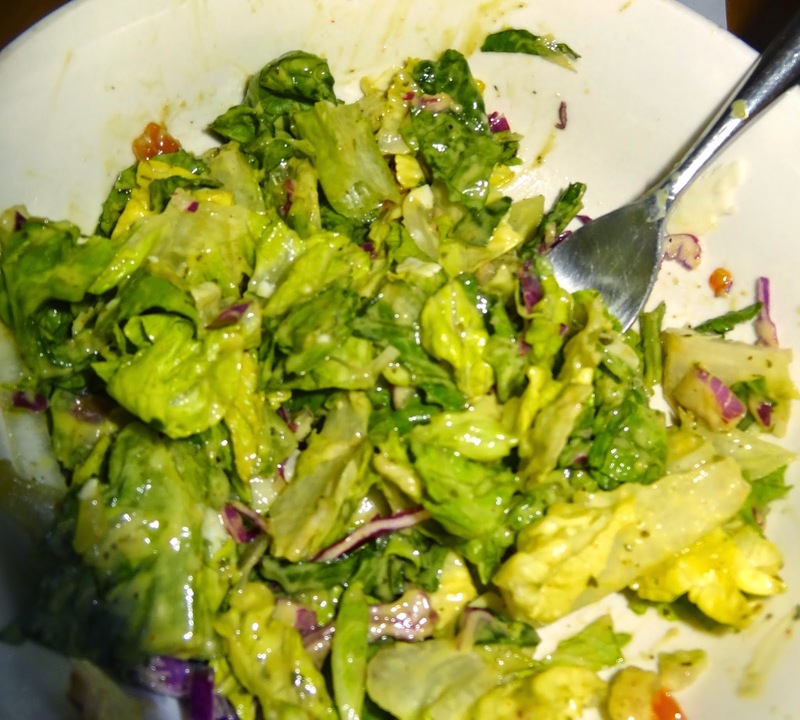 We prepared this dressing for a typical green salad, but honestly, I could see myself eating it on gobs of different things. I was dipping my gluten free crackers in it before dinner started. 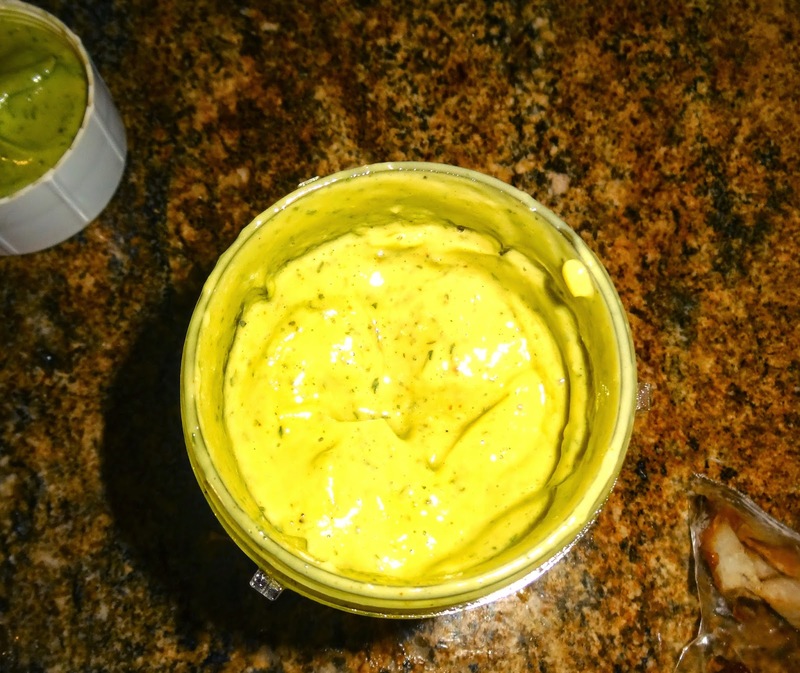 This dressing is vegan and refined sugar free, and extremely healthy and delicious. Add all of the ingredients to a blender and process until smooth. Refrigerate, covered, for at least one hour before serving. Enjoy!